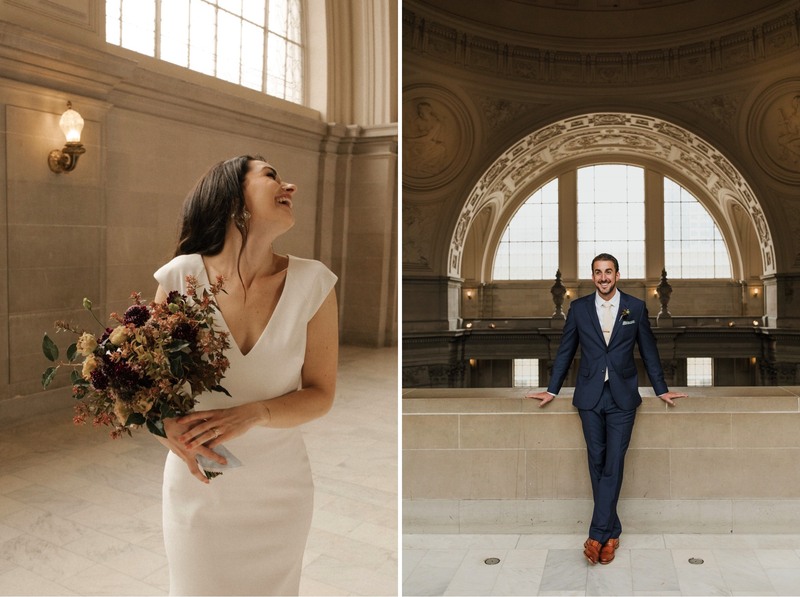 Alex and Nicole wanted to their day to by just about the two of them from day one. 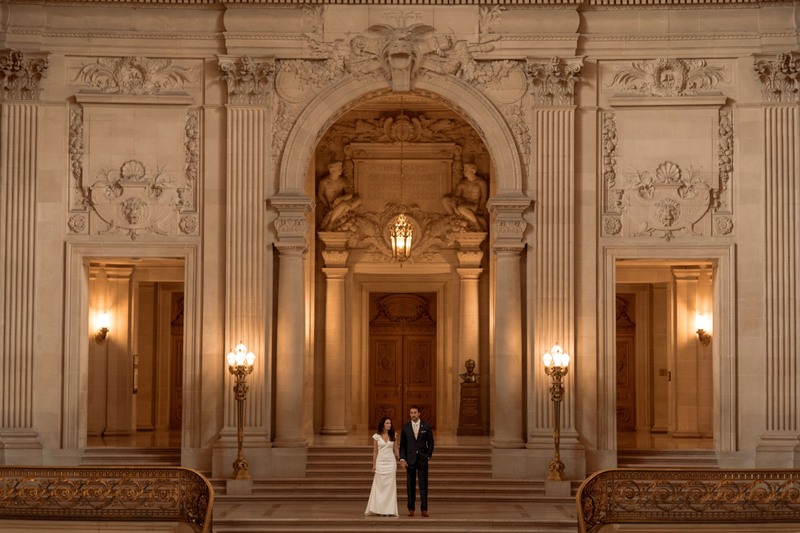 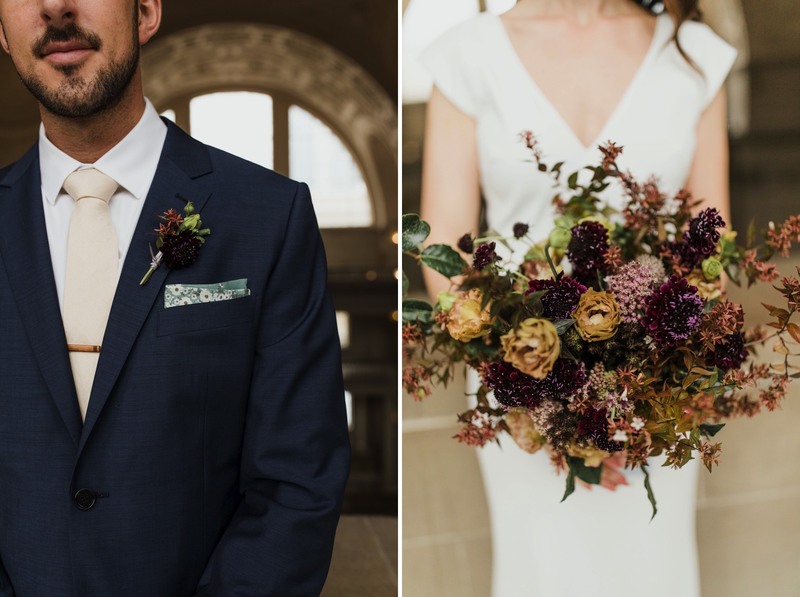 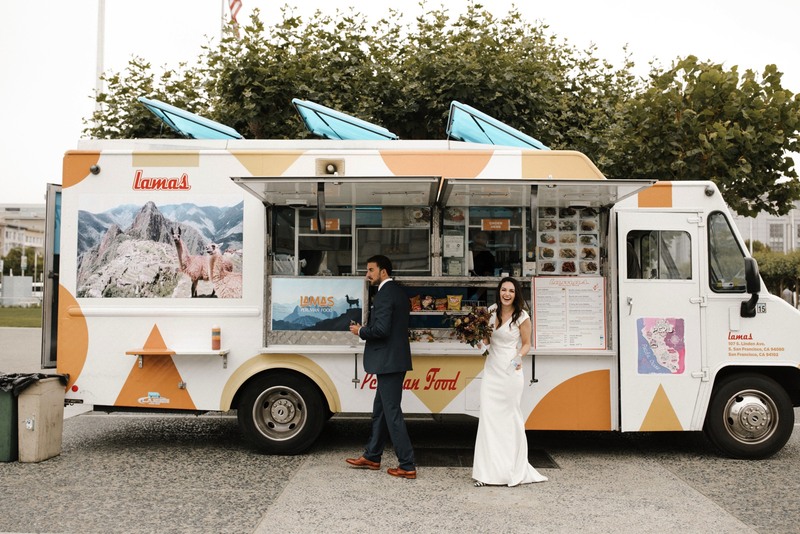 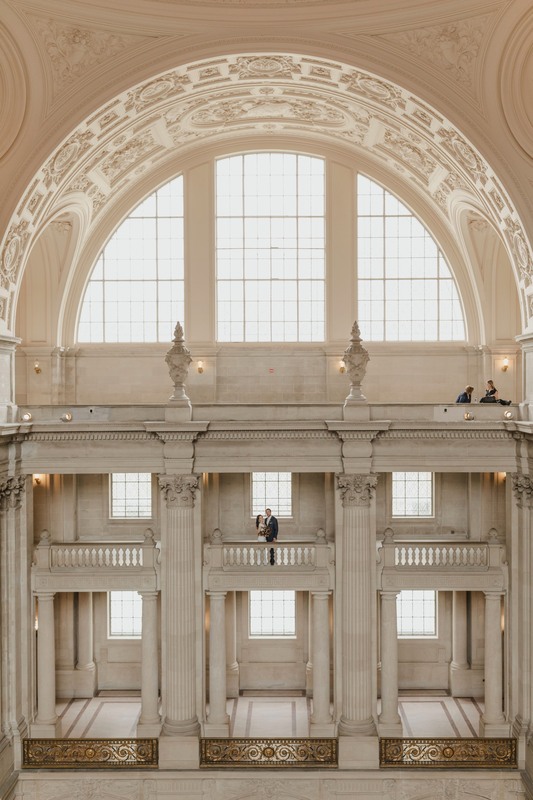 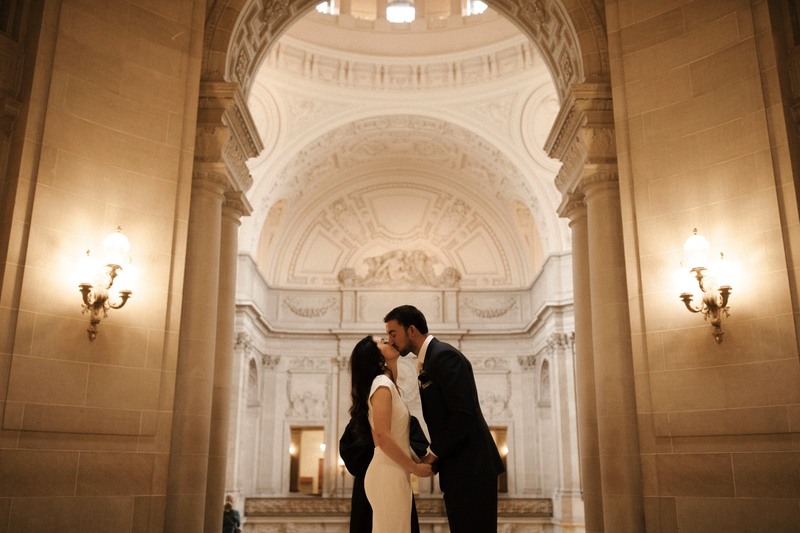 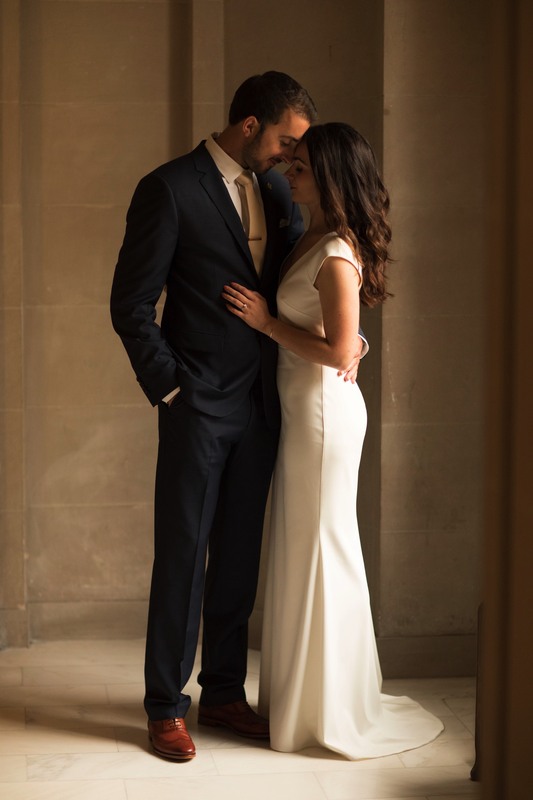 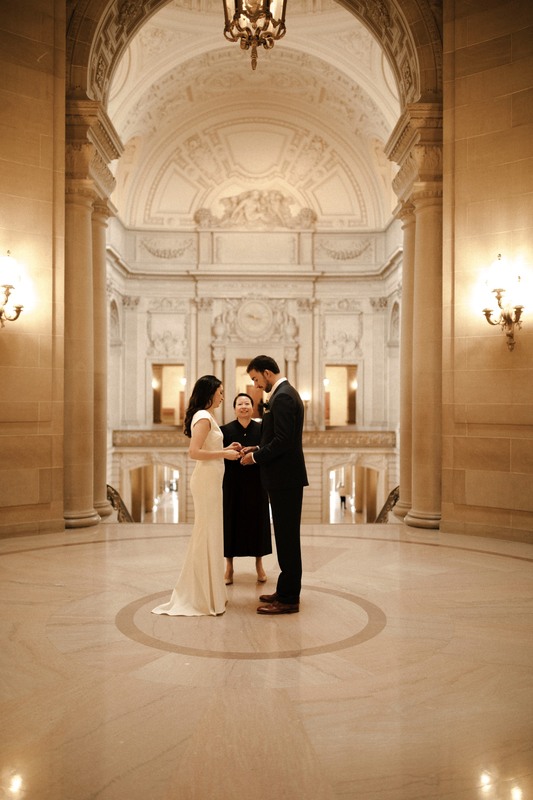 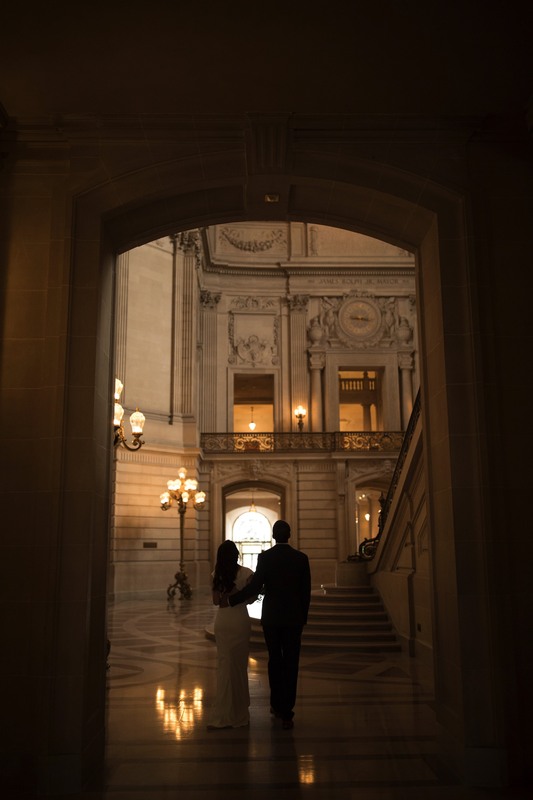 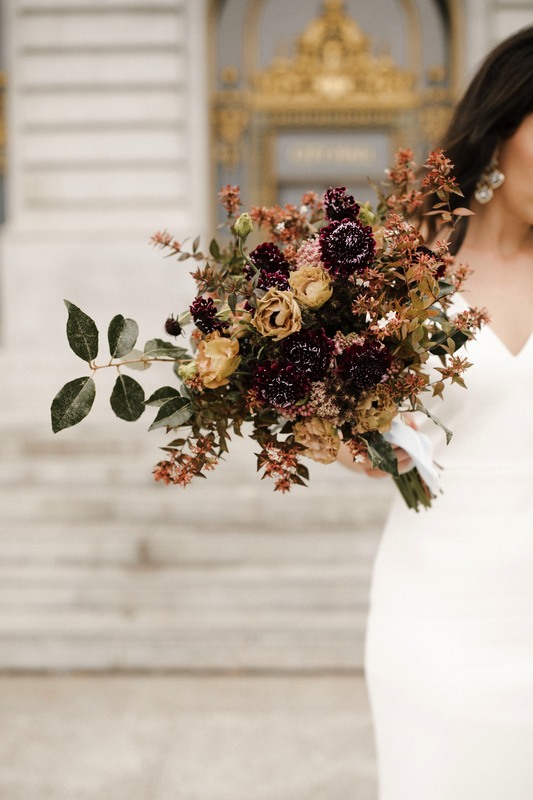 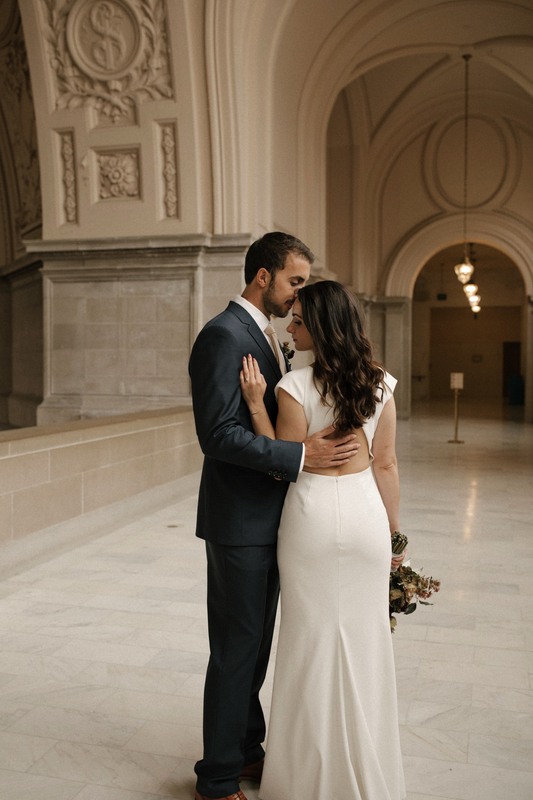 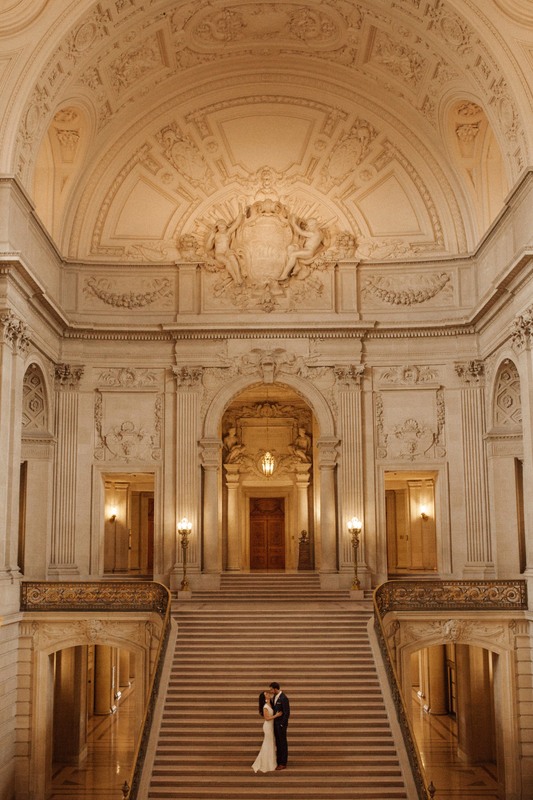 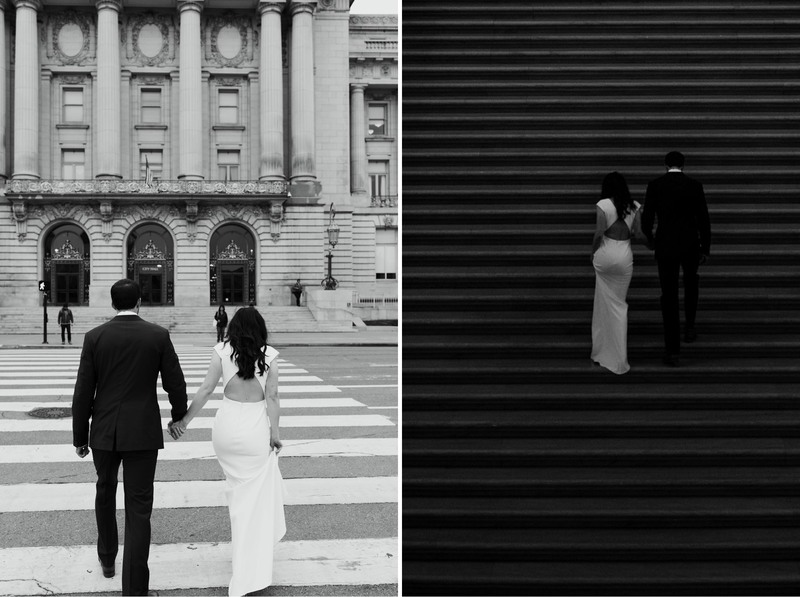 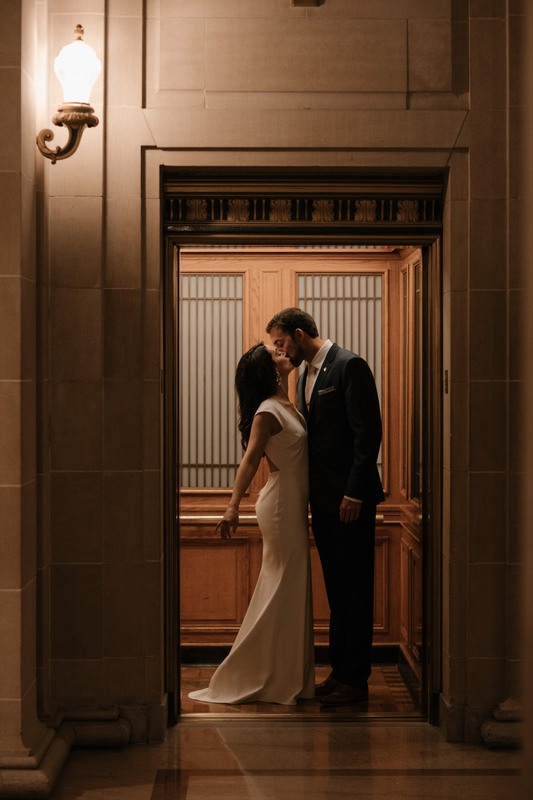 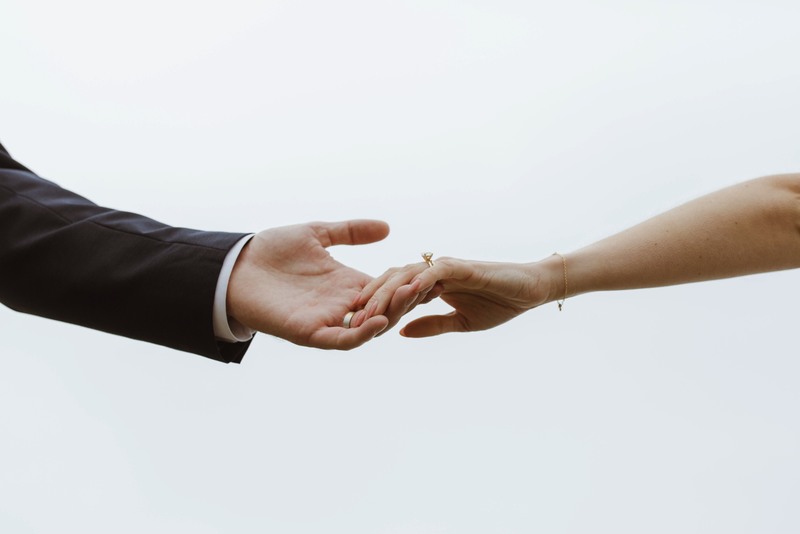 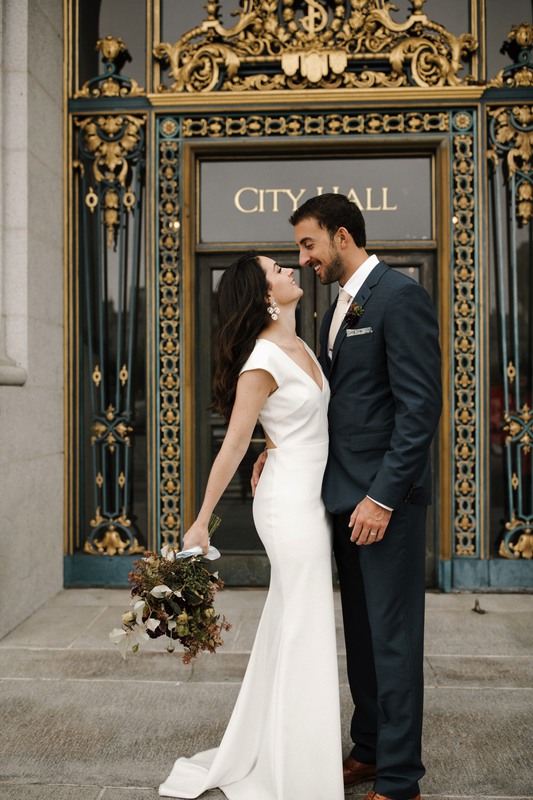 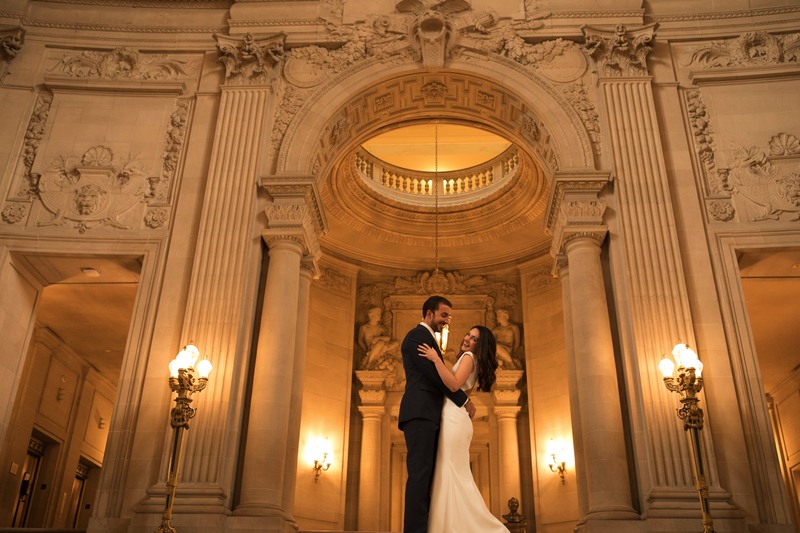 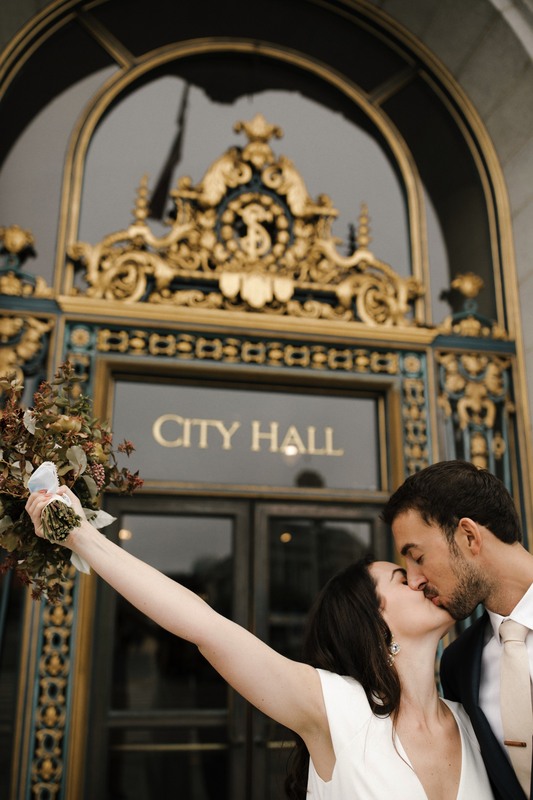 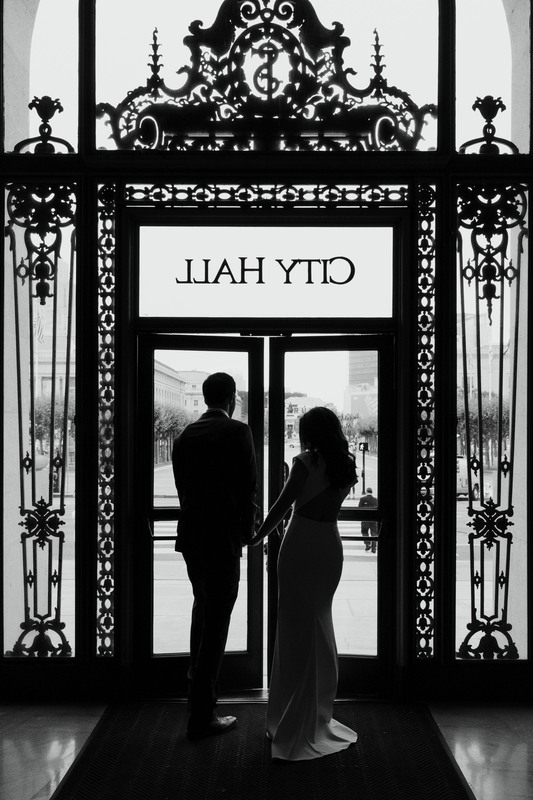 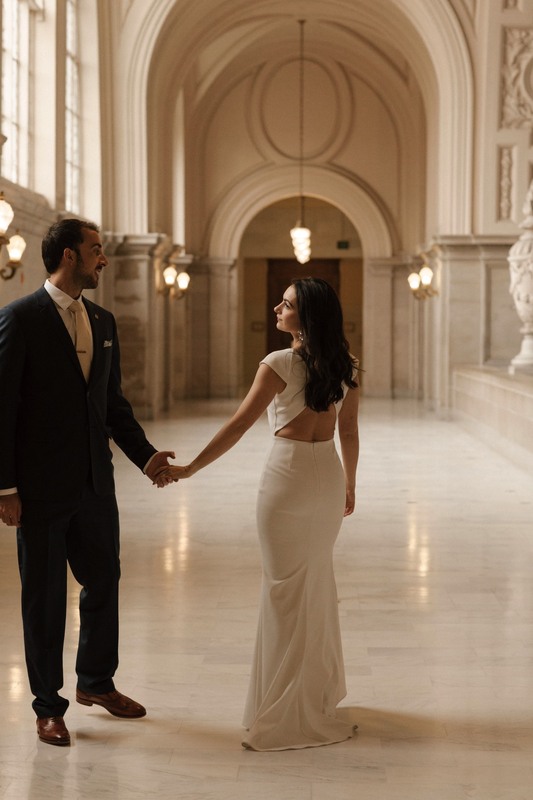 They kept it classic and cool by choosing to elope at San Francisco City Hall. 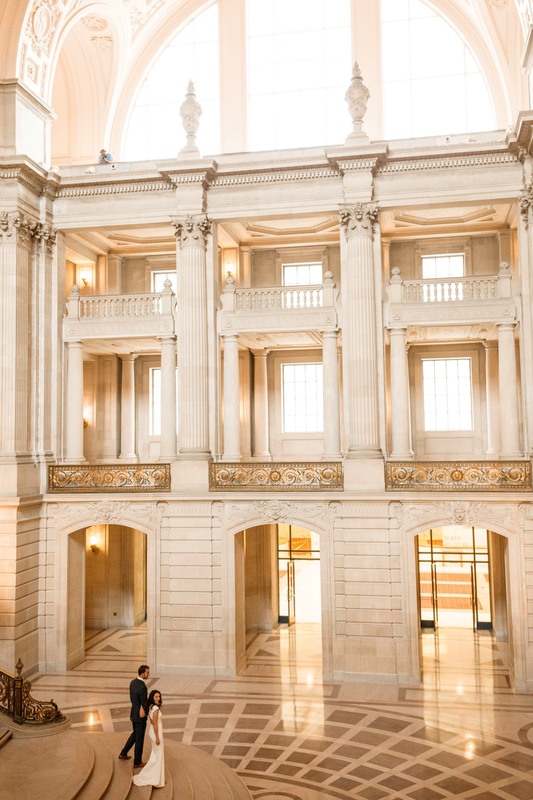 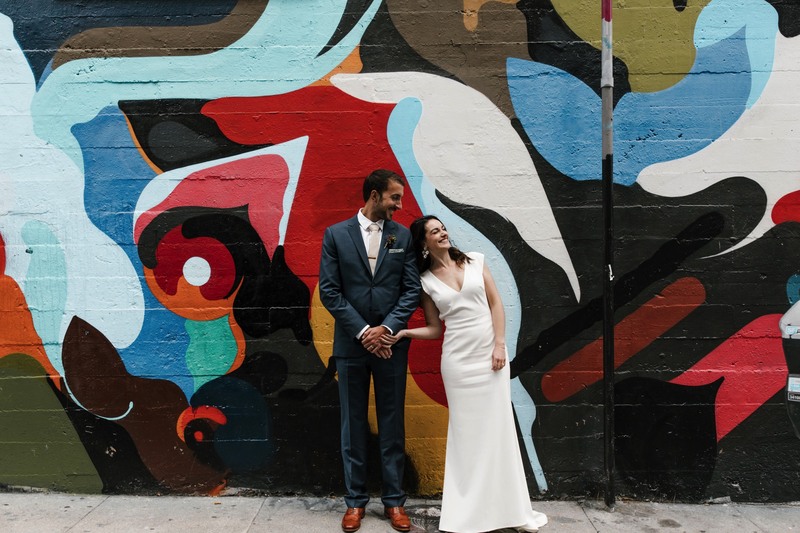 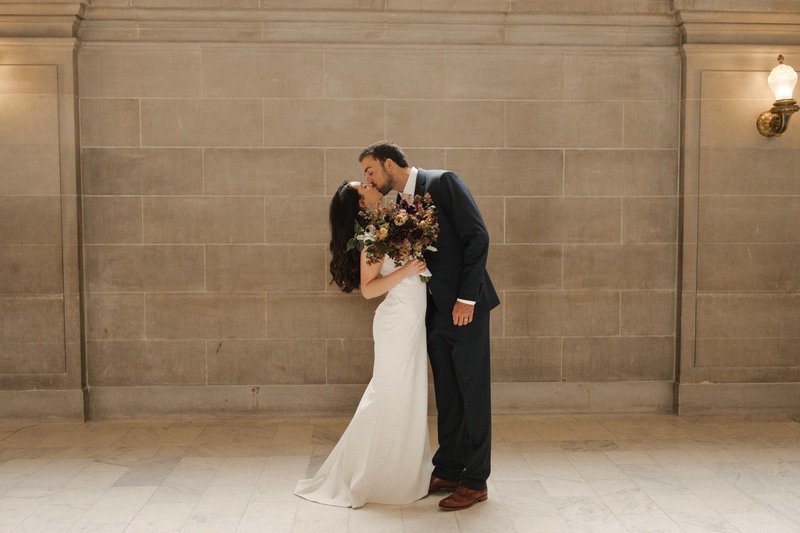 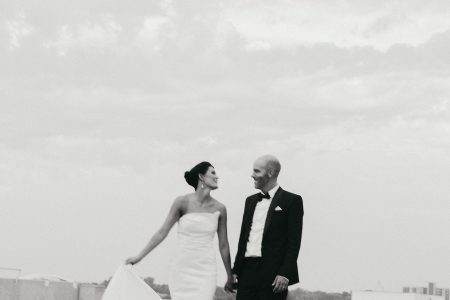 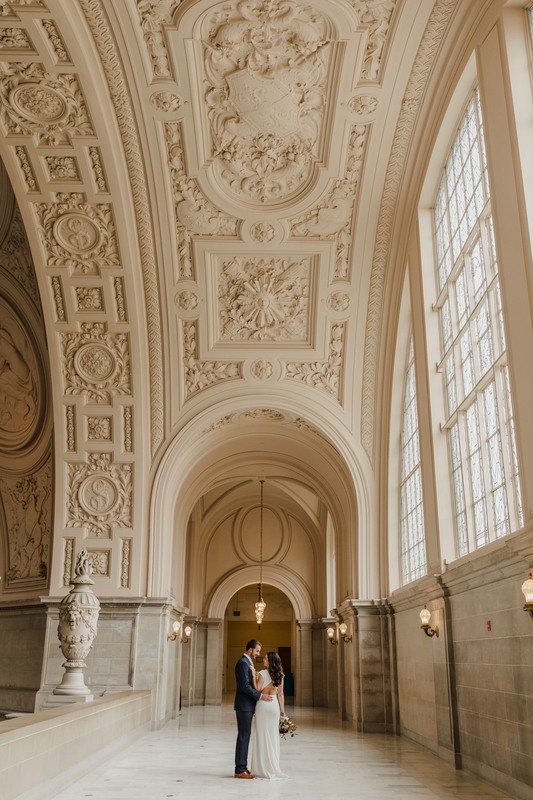 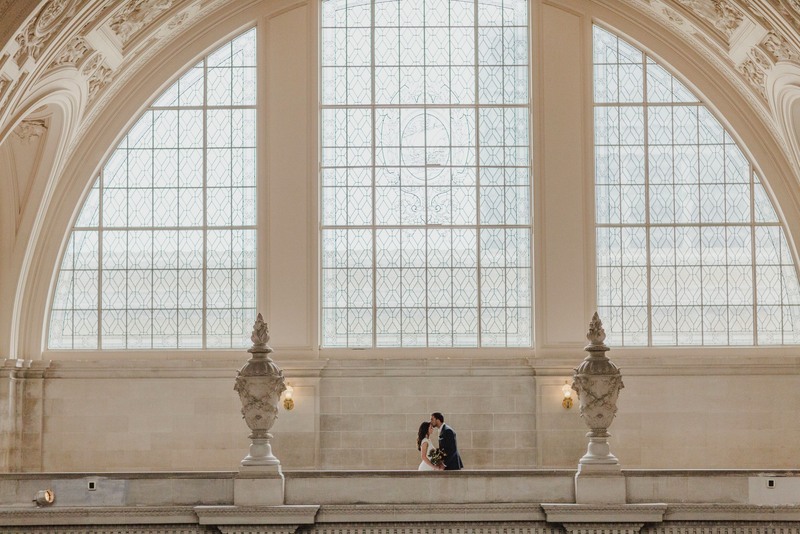 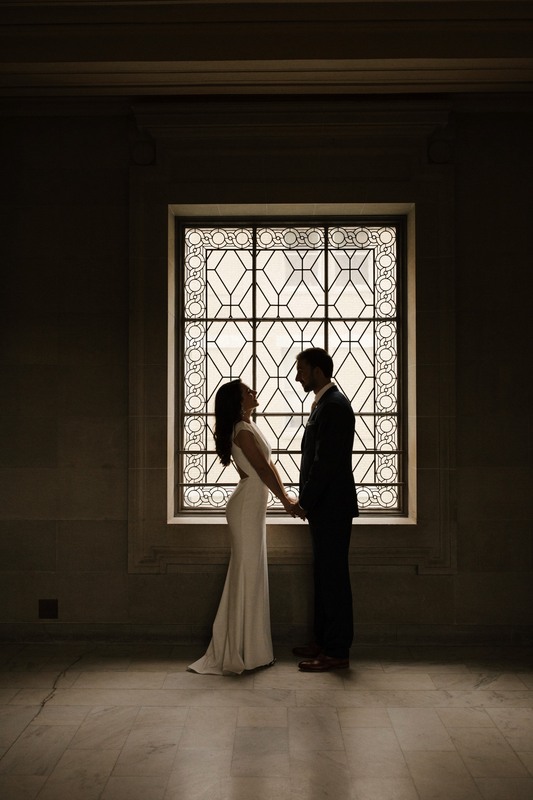 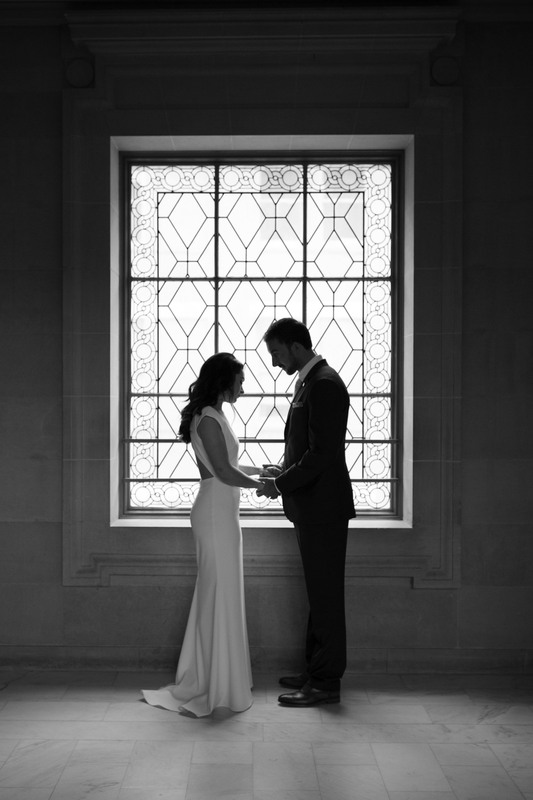 This breathtaking building was a beautiful and classic backdrop for the couple’s vows. 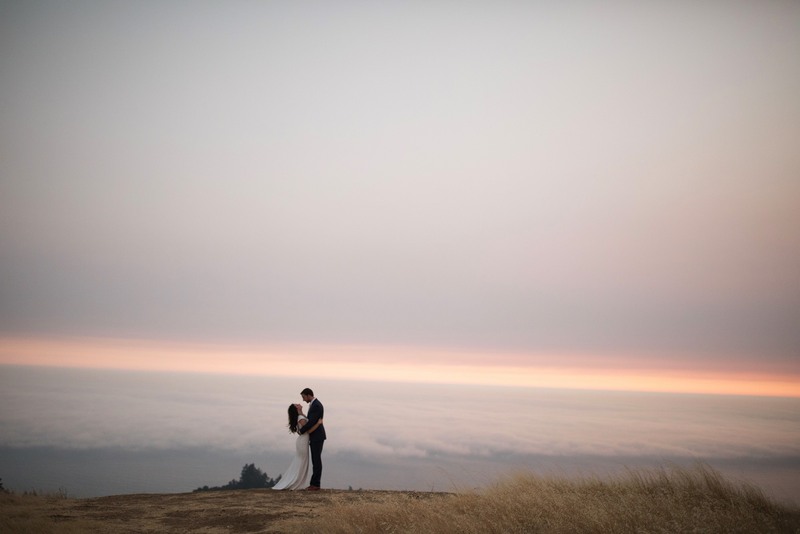 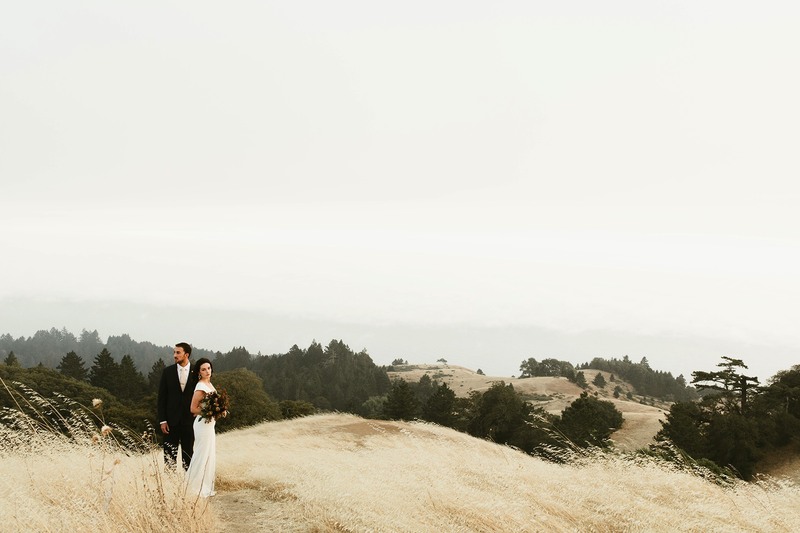 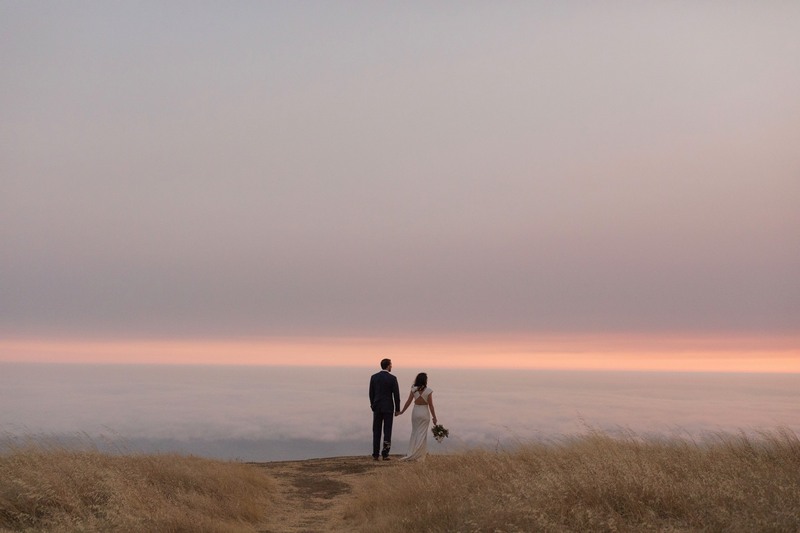 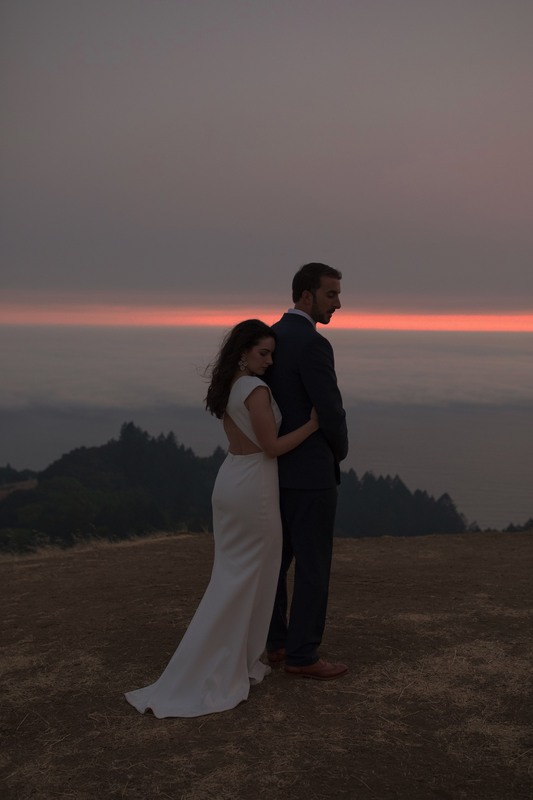 After saying their I do’s, we headed to the Sutro Baths for some photos by the water and couldn’t resist catching the foggy sunset at Mount Tam. 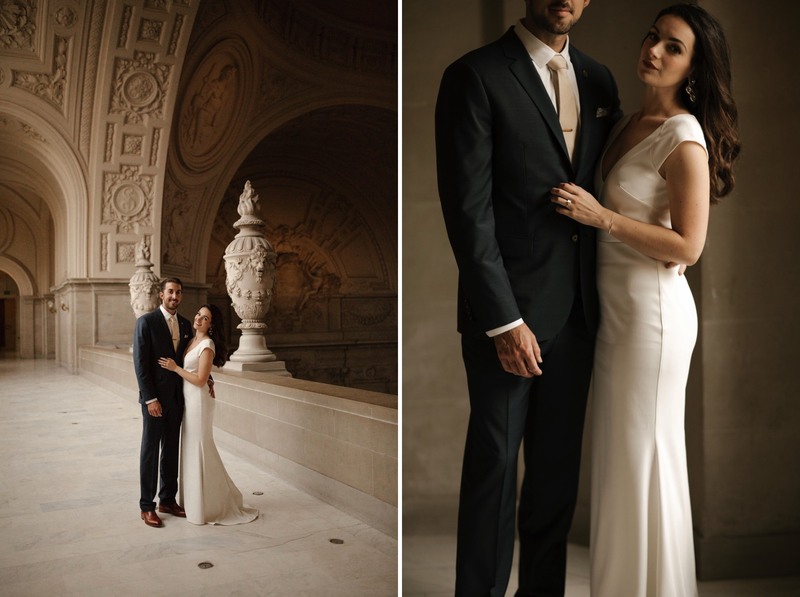 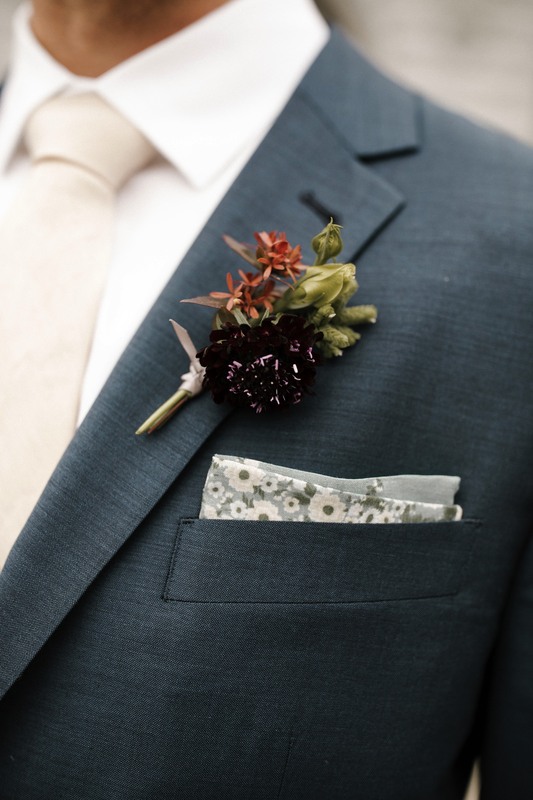 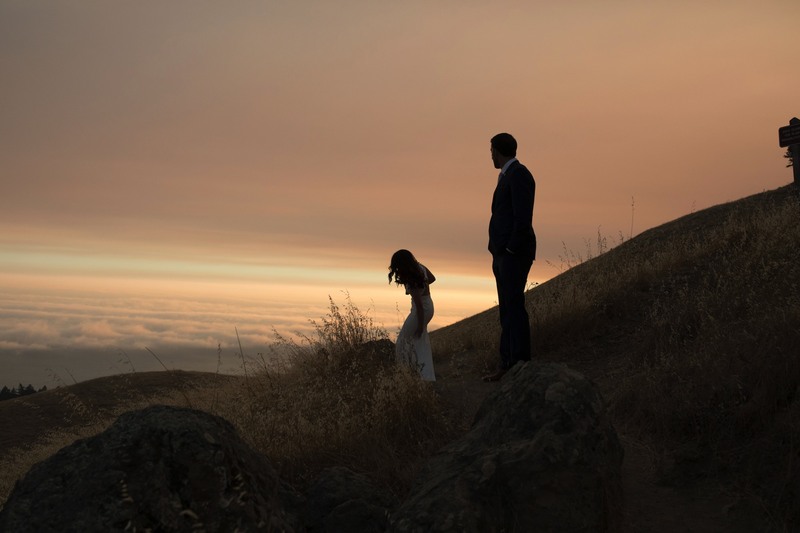 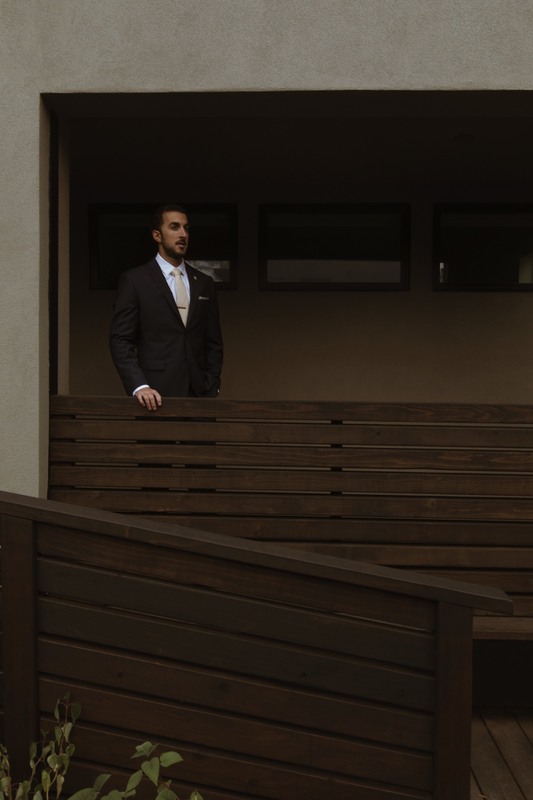 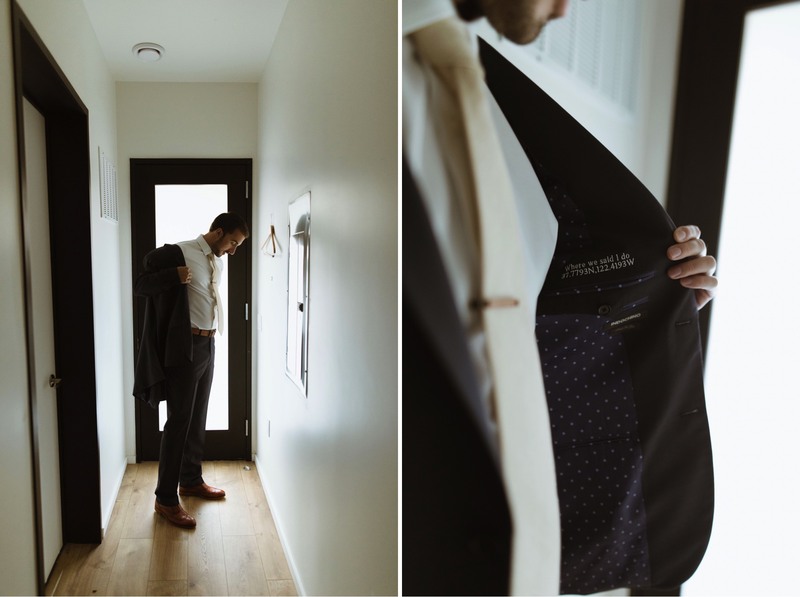 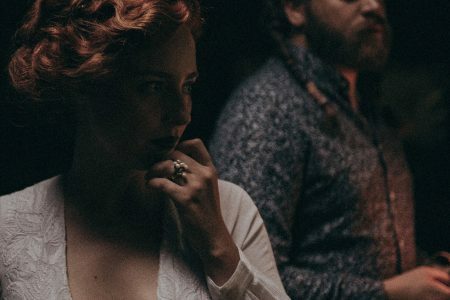 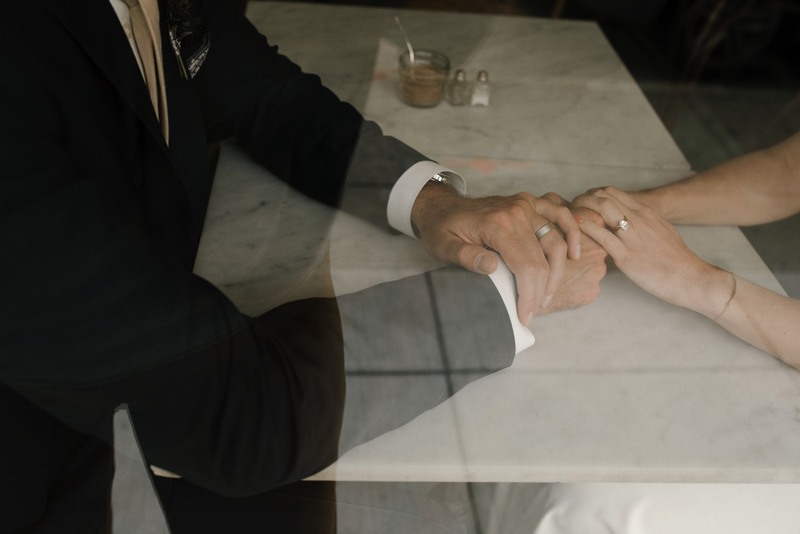 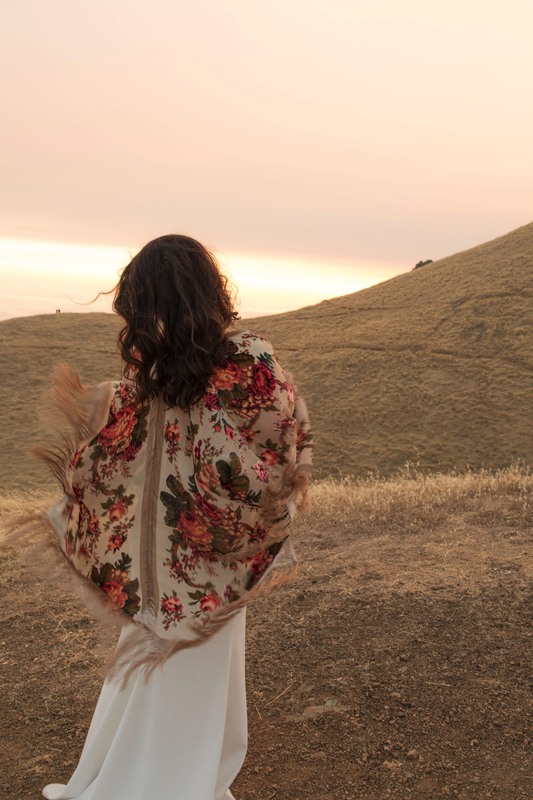 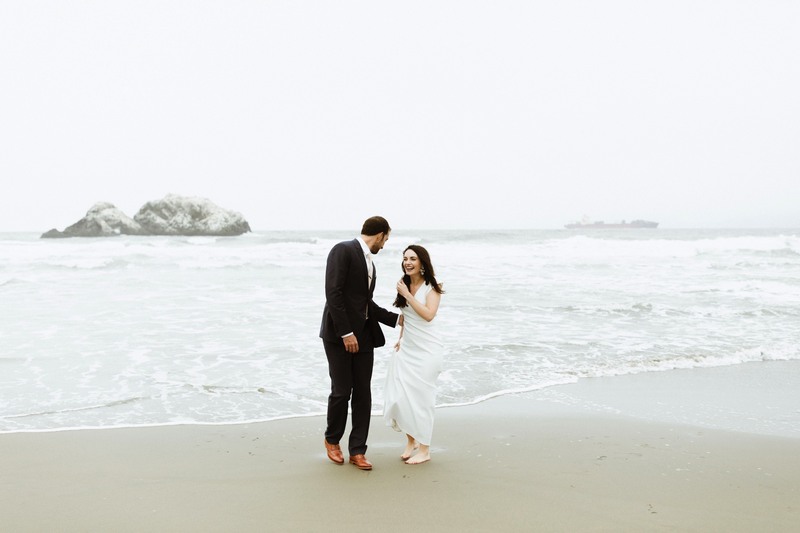 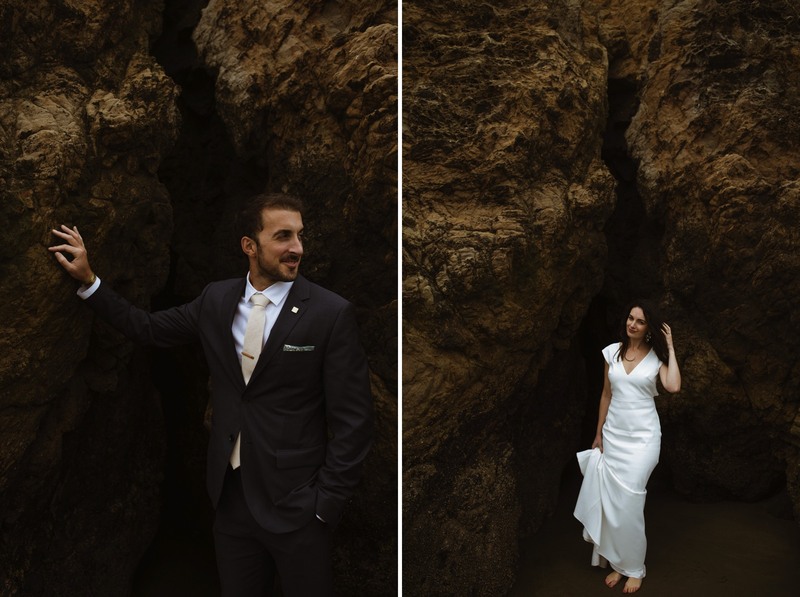 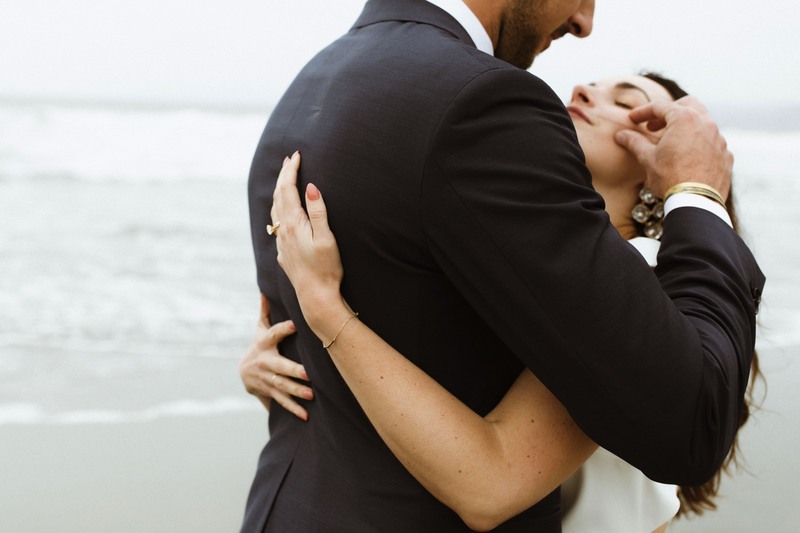 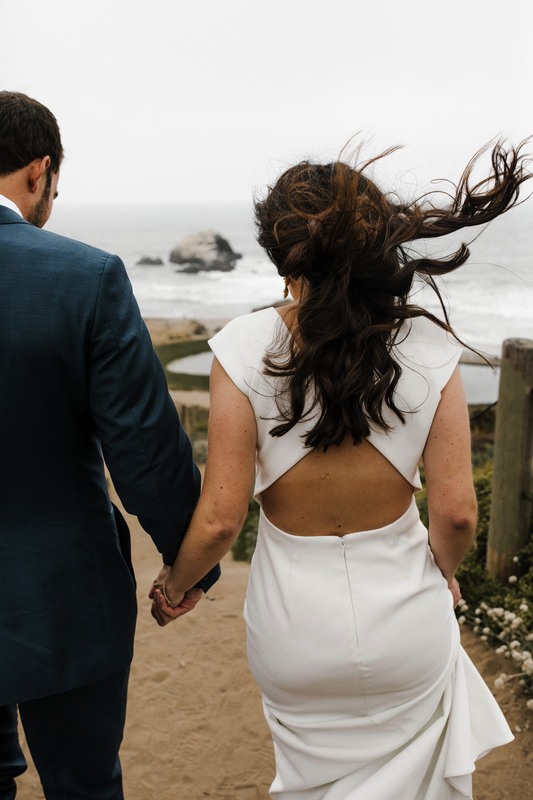 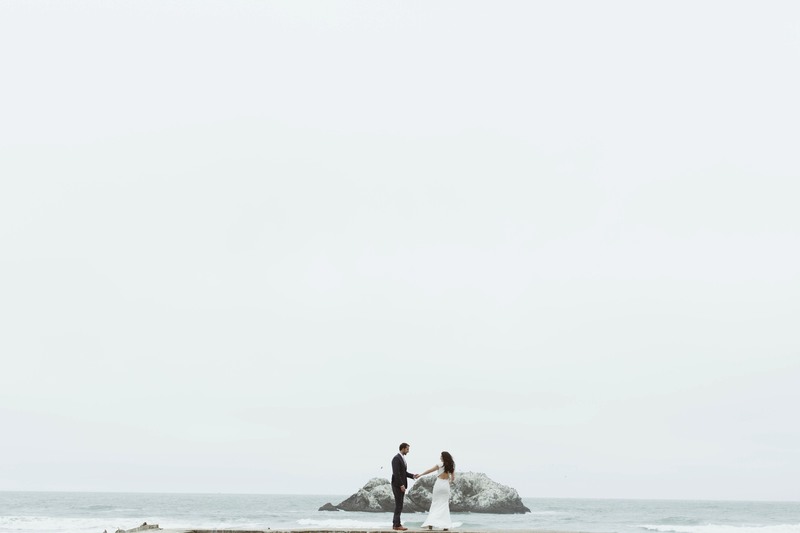 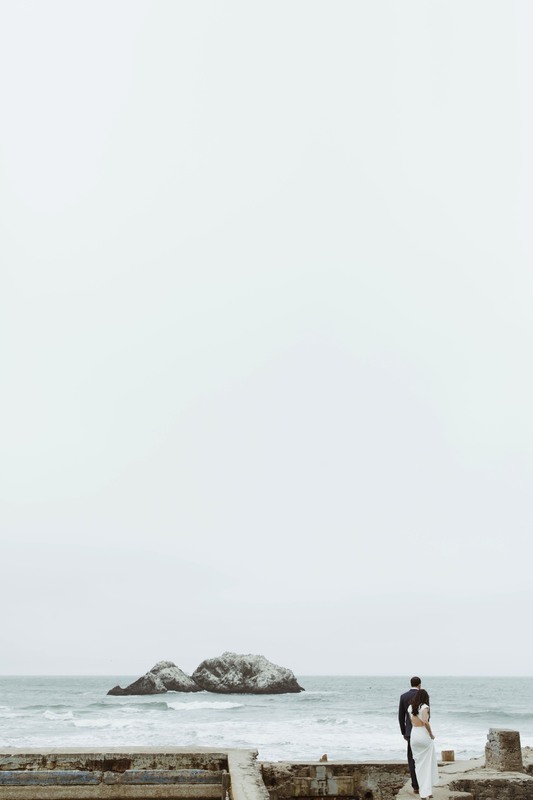 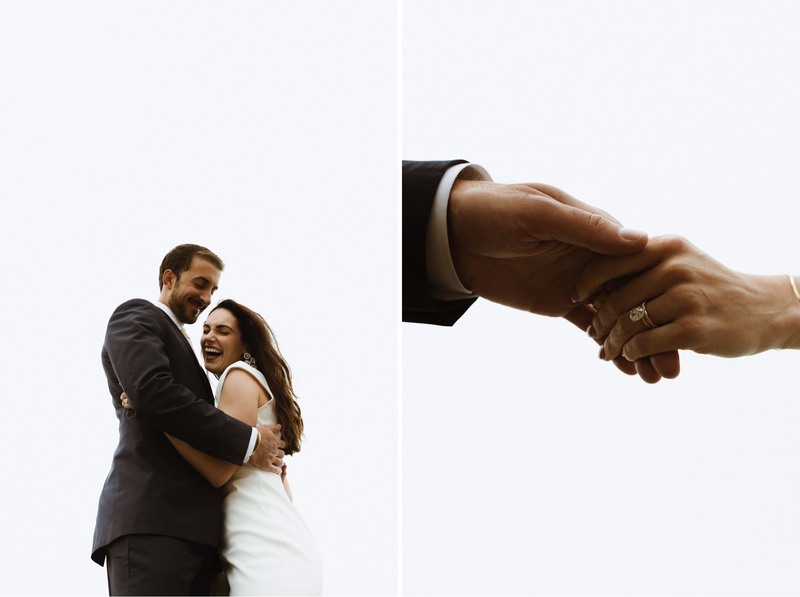 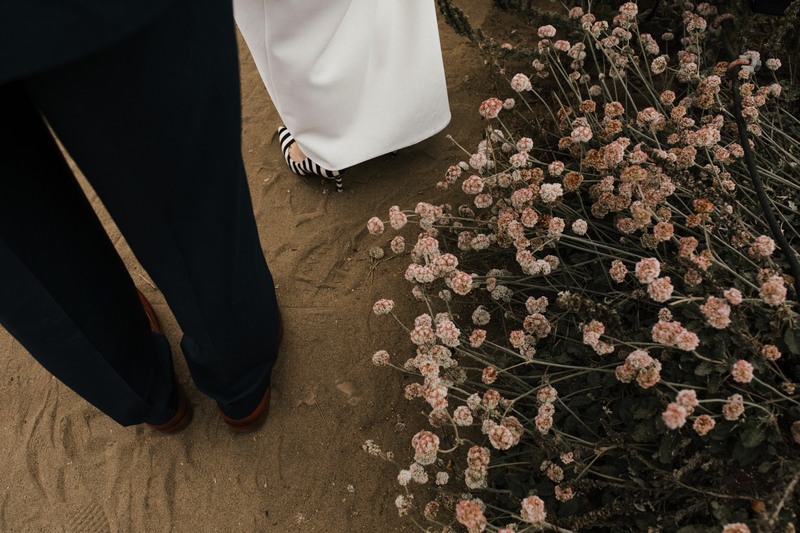 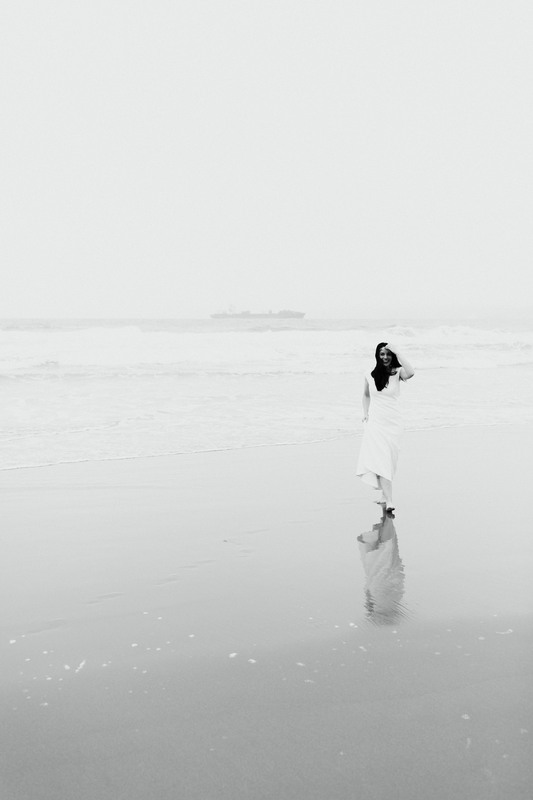 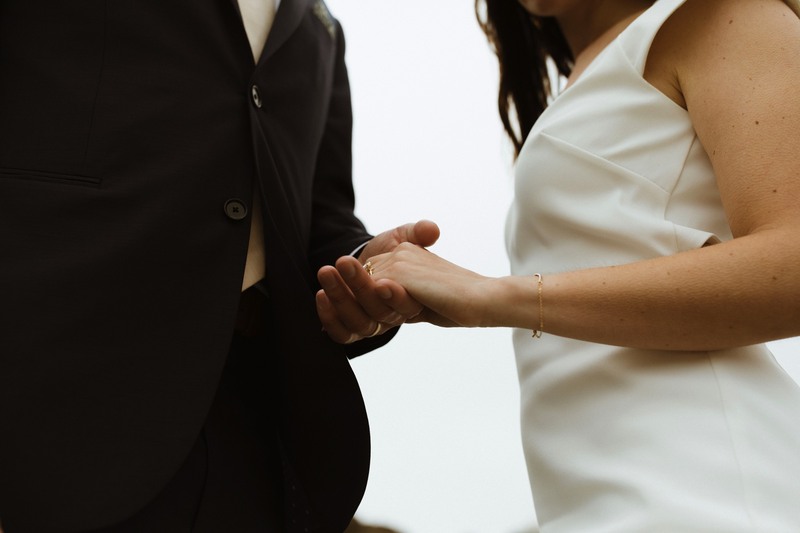 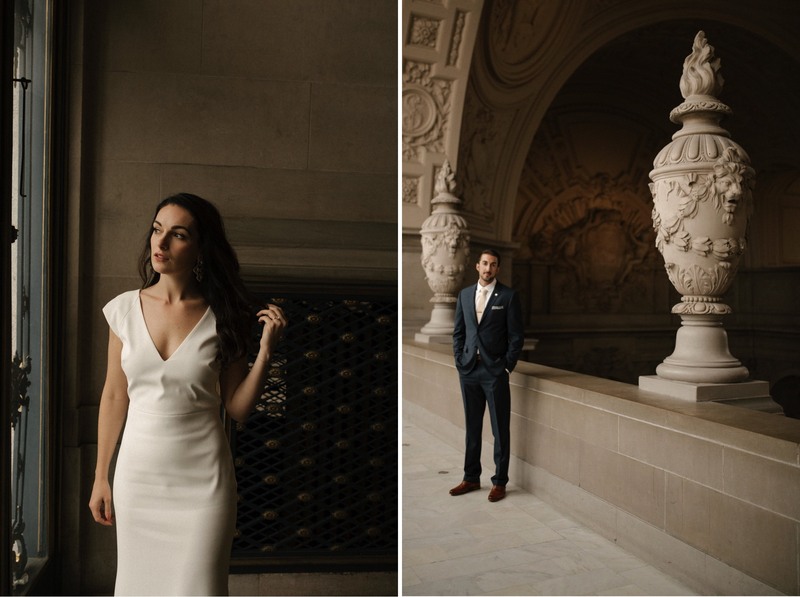 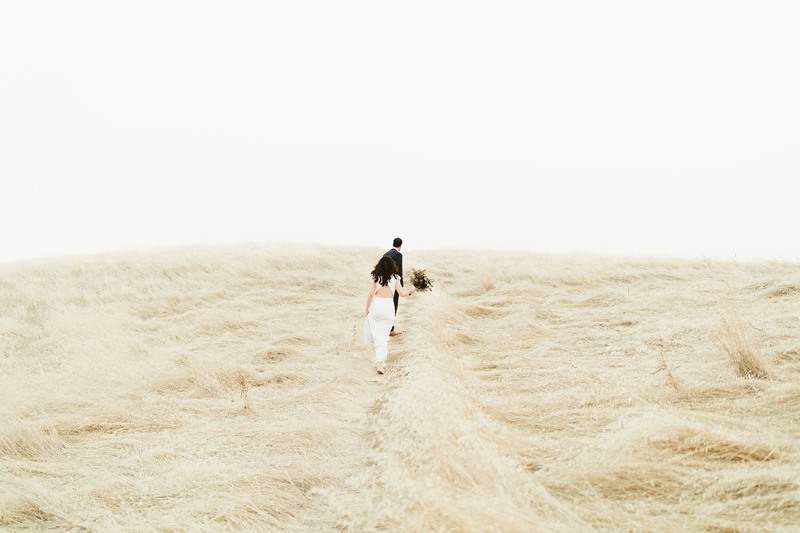 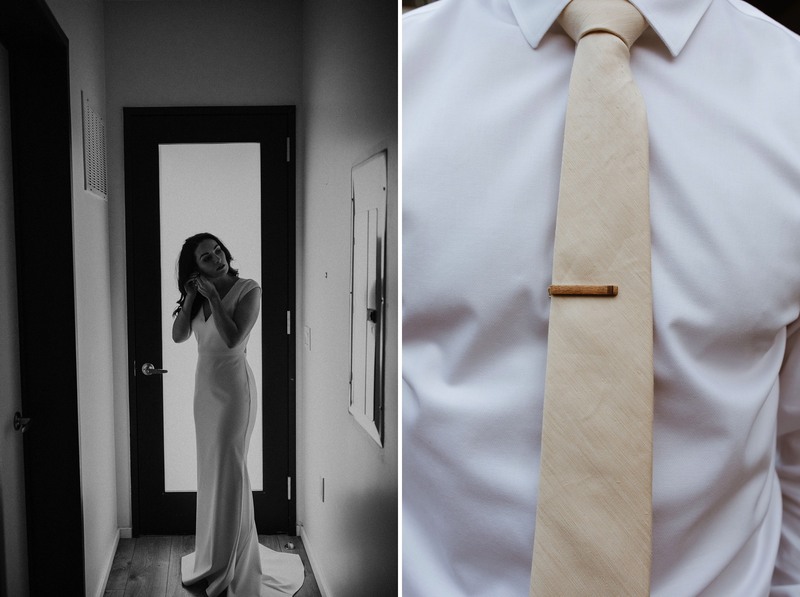 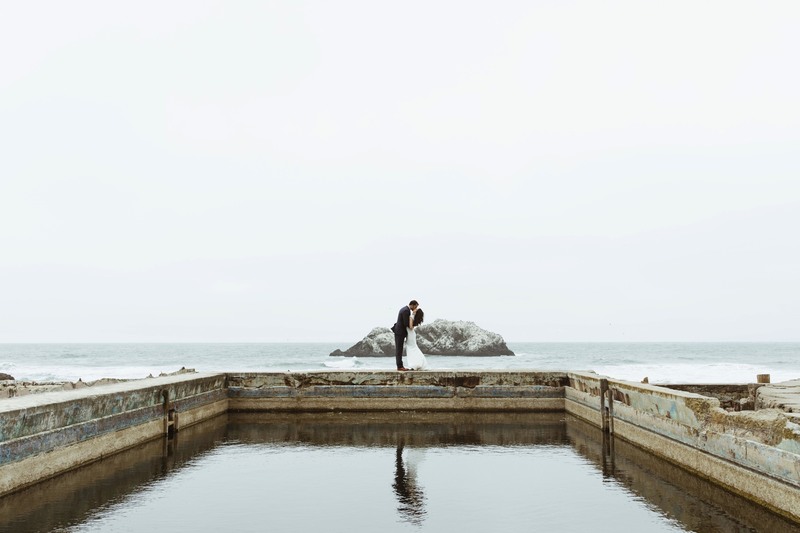 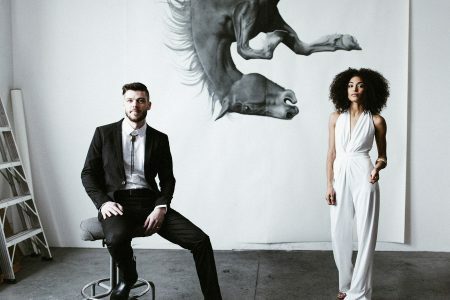 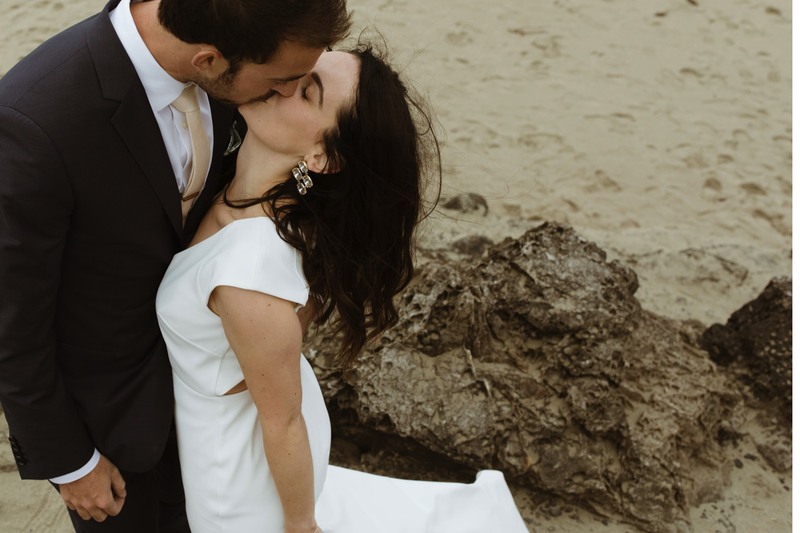 Below are some of my favorite frames from this San Francisco Elopement.